Patsy Taylor is a regular customer at Glazydayz, and a very talented lady! Not only does she paint fantastic pottery, Patsy also makes the most amazing and exquisite small soft toys. Each one is different, and (like Patsy herself) they're all big on personality! 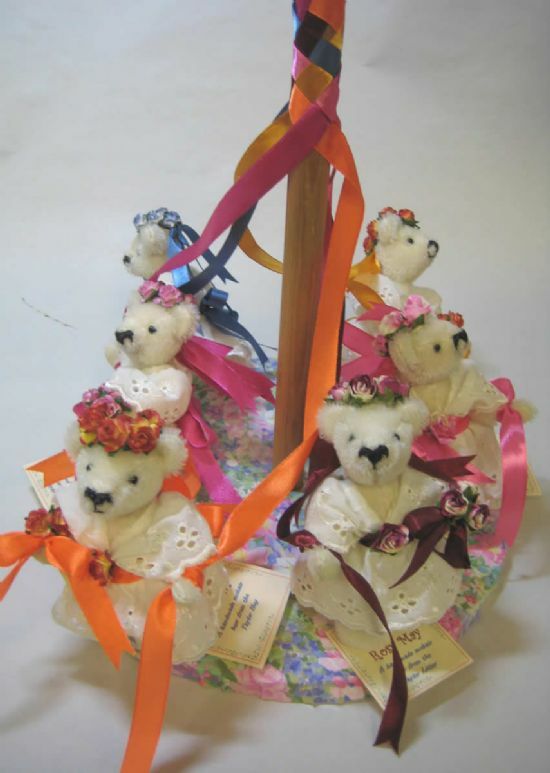 We always have a selection of Patsy's gorgeous little creations on display for sale at Glazydayz, so if you see one that you can't resist, it can be yours to take home with you.